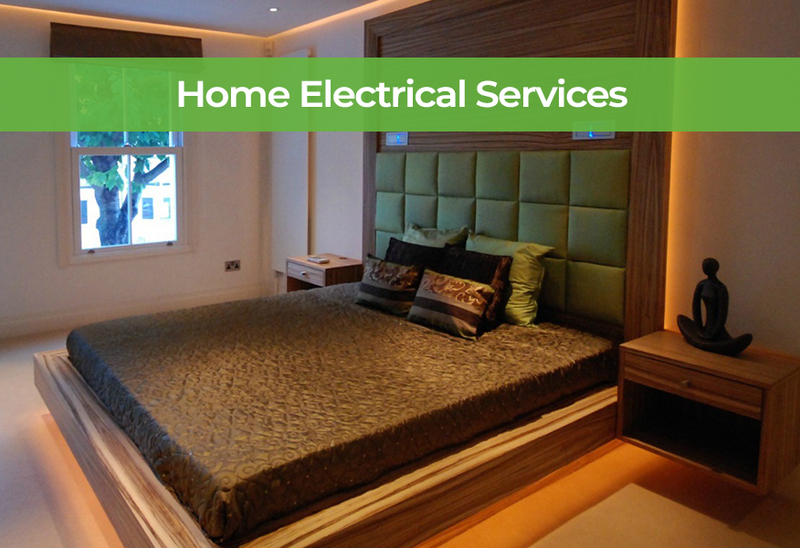 Are you looking for home electrical services in Poole, Bournemouth or surrounding Dorset area? A company you can rely on to turn up on time, to give you competitive rates and a professional, friendly service? NICIEC and Part P registered company, Unique Tech Solutions have been serving the people of Dorset with reliable electrical services for many years. We’re here for all your domestic electrical needs, from a new socket to a full re-wire and fuse box replacement through to helping you with new lighting or home security. Electrical emergency? If your lights have gone out, fuses have blown, or you’re worried something’s not safe, we’re on hand to help. Just call our local team 24/7 on 01202 743231 for immediate assistance. Our expertise and experience means that in the majority of cases we’ll be able to fix the issue on the first visit. 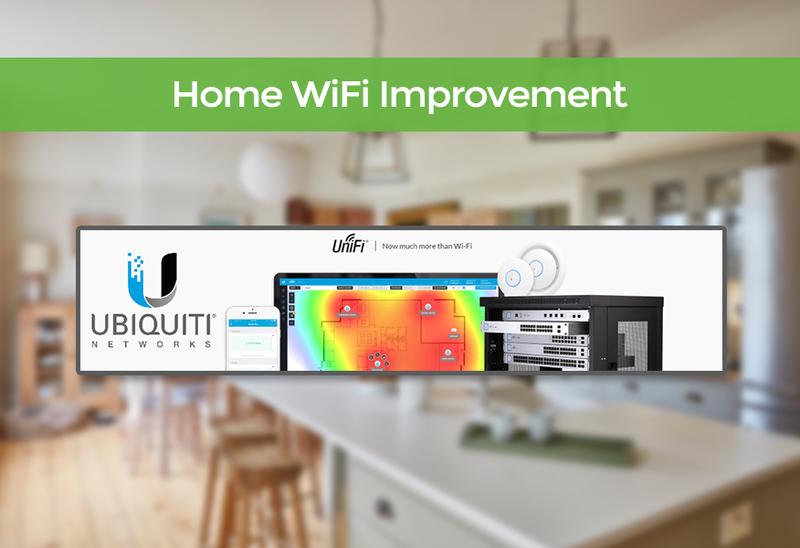 Any domestic work on your electrics will be undertaken by a qualified electrician (NICEIC Approved Contractor) and the work of all the electricians at Unique Tech Solutions meet British Standard BS 7671 (IEE) and safety regulations.